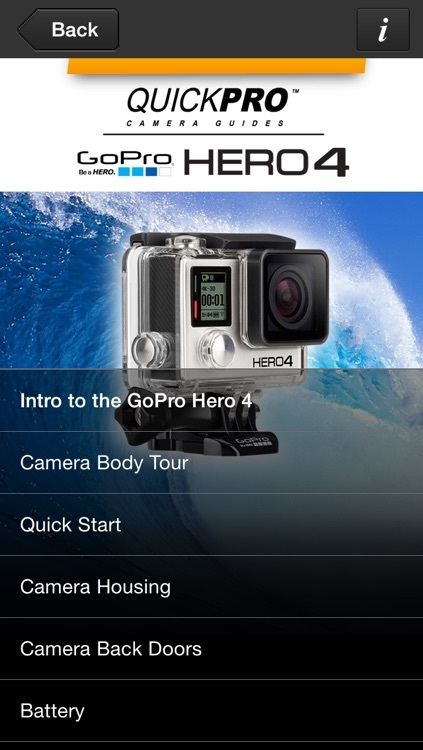 GOPRO® HERO 4 BLACK. 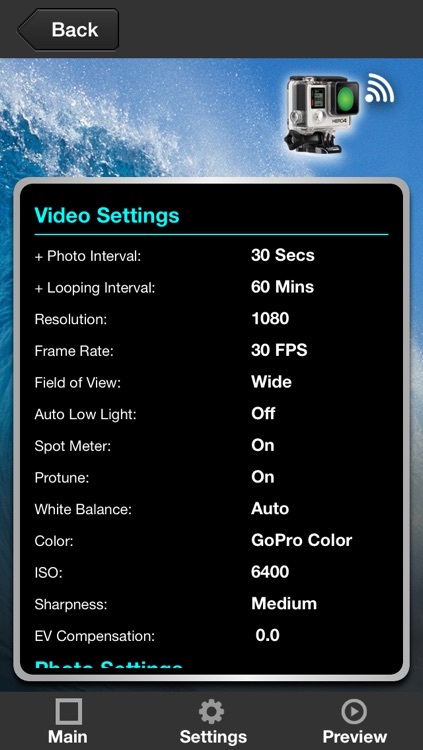 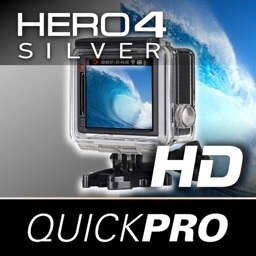 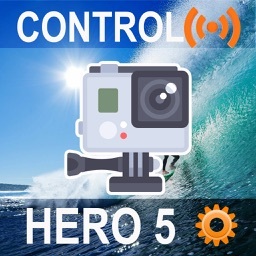 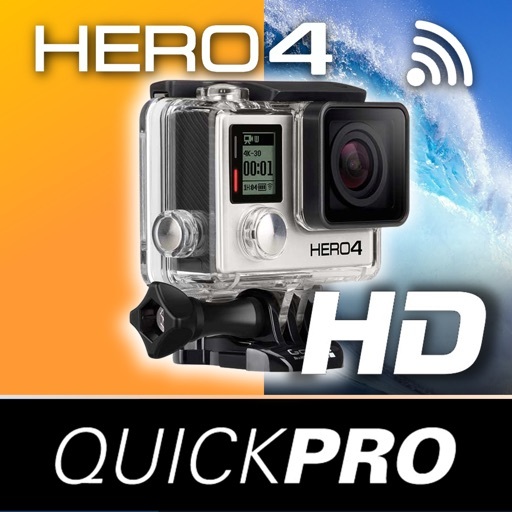 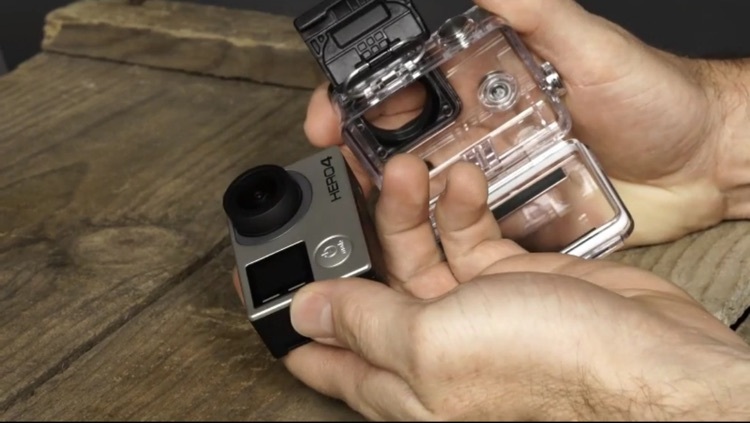 Shoot amazing production video and photos with your GoPro® Hero 4 and control your camera. 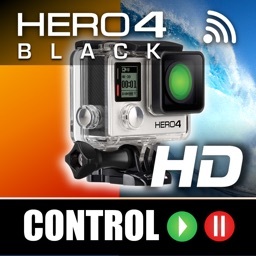 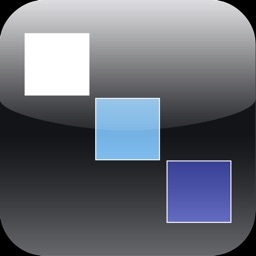 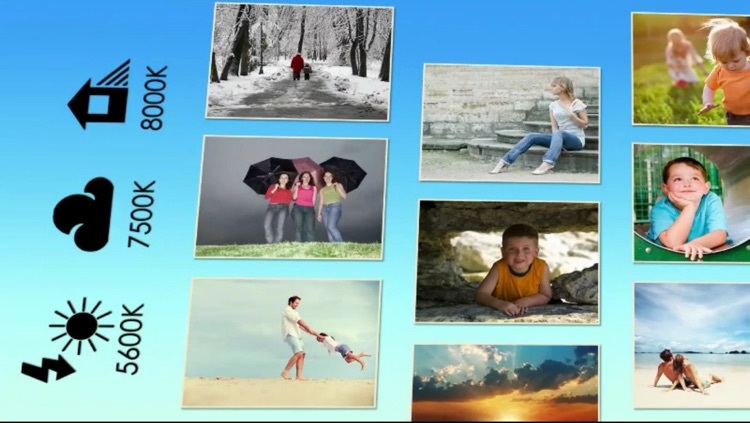 Now you have ready to go instruction of all the camera functions where and when you need it.